Garden Lighting Fulham is a process of designing and creating detailed plans that work effectively with the landscaping of your garden. If you need Garden lighting Fulham by J&J Richardson Electrical Ltd, then you are in very experienced hands. 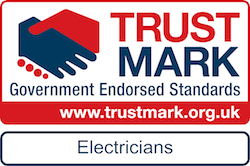 We are approved NICEIC Qualified Electricians that work in and around Fulham and all of West London, which is where we are based. Enable your garden lighting fulham, external office or general shed work to benefit from our experience and expertise. Call J&J Richardson Electrical Ltd on 07876 611756 or contact us by email. 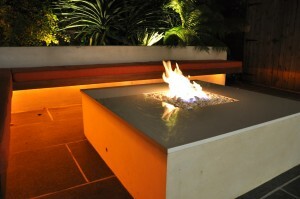 Garden Lighting Fulham: Need a Quote?